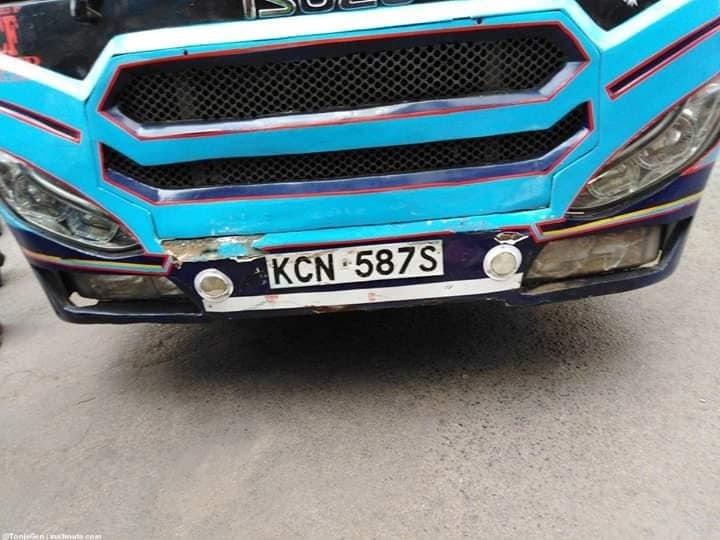 Home / Entertainment News / Rogue Kenya Mpya Driver runs over a lady at Kahawa Sukari and leaves her on the road writhing in pain (PHOTOs). 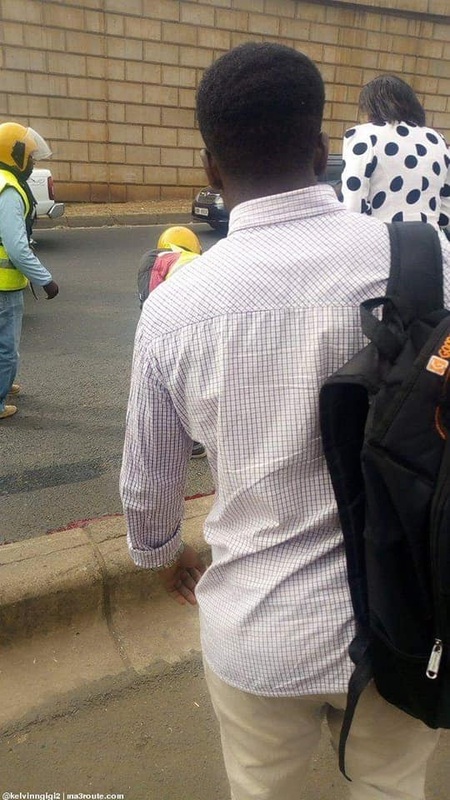 Rogue Kenya Mpya Driver runs over a lady at Kahawa Sukari and leaves her on the road writhing in pain (PHOTOs). 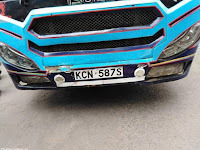 Wednesday, April 3, 2019-Kenya Mpya is in the bad news again after a rogue driver of the infamous Sacco ran over a lady at Kahawa Sukari. The driver was running away from traffic cops and during the chase, he knocked down a pedestrian and left her to die. 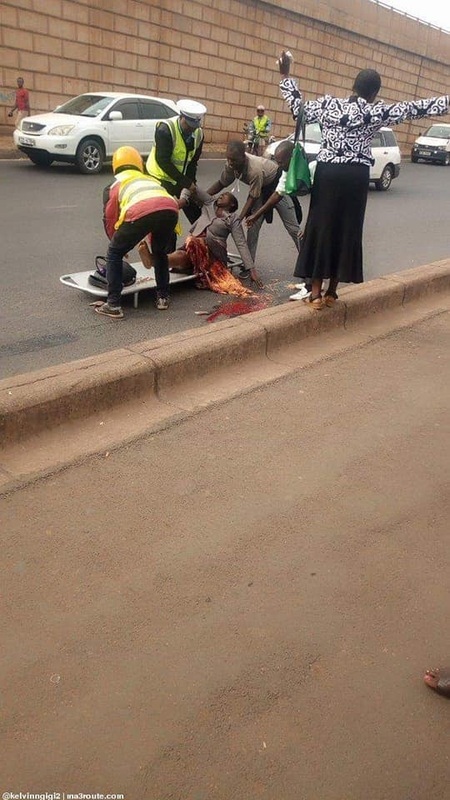 Good Samaritans rushed to save the lady whose legs have been broken after the rogue driver ran over her. This is not the first time that a Kenya Mpya bus is appearing on social media for wrong reasons. NTSA should revoke the license of this sacco. See photos shared by an eye witness.